A broken sump pump can lead to a flood and an overflow of rain or water in the basement and other living areas. 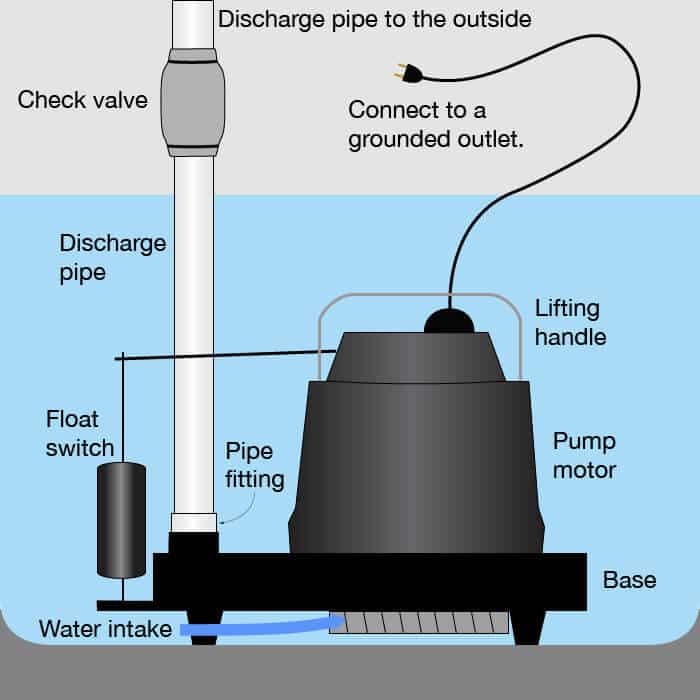 We can repair and if not, replace a broken sump pump, sewer ejector pump. Contact us today or anytime for emergency pump repair.